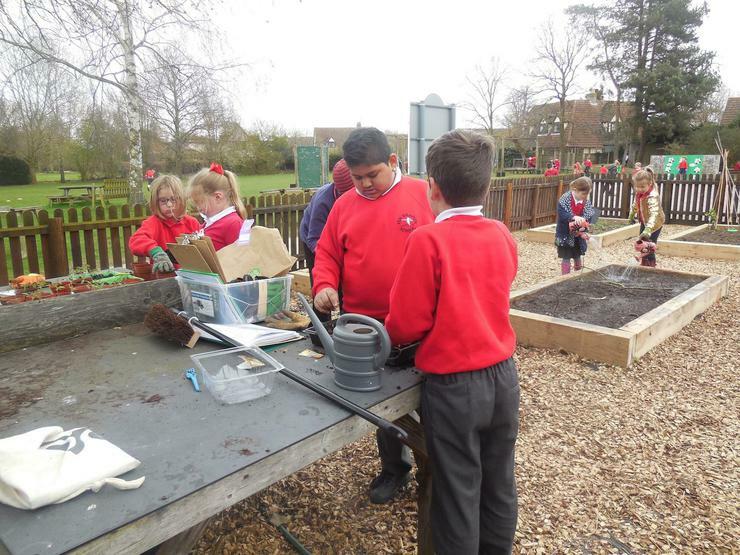 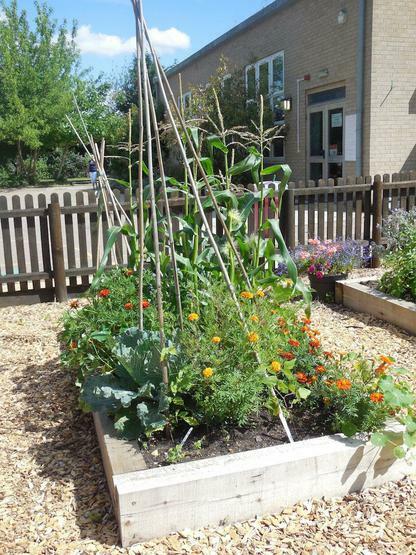 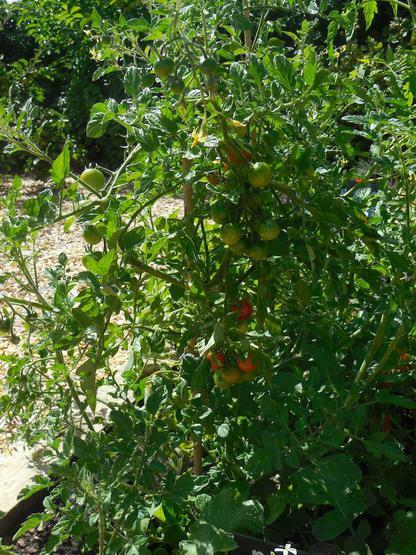 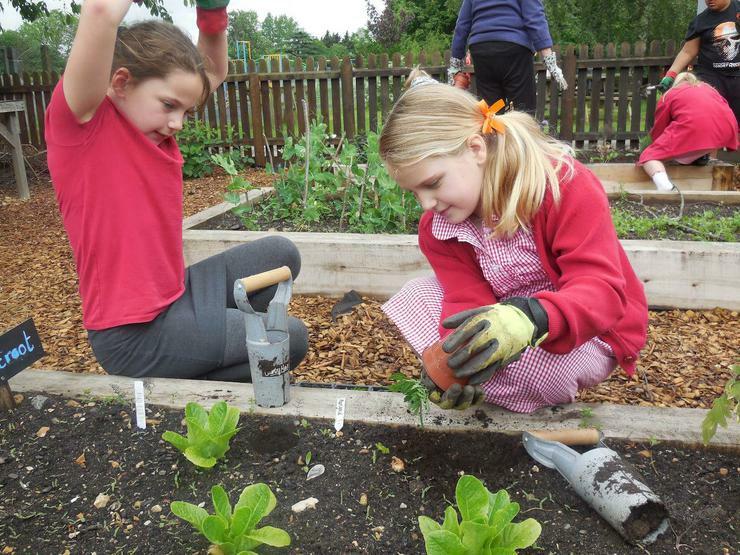 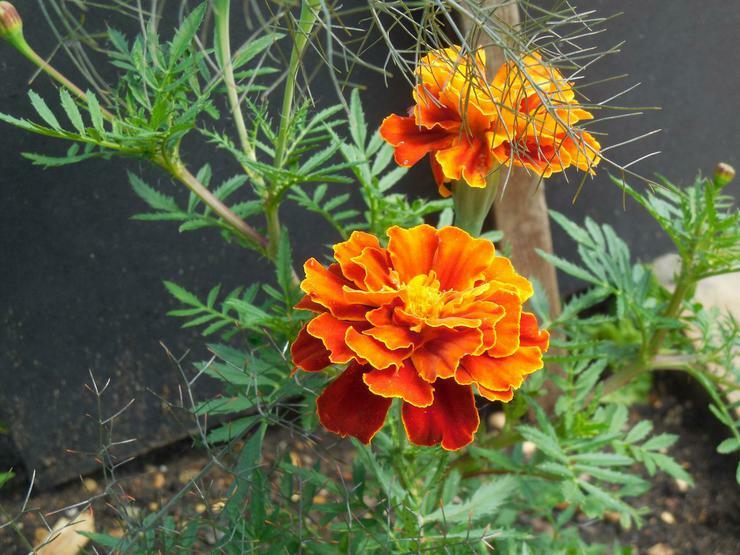 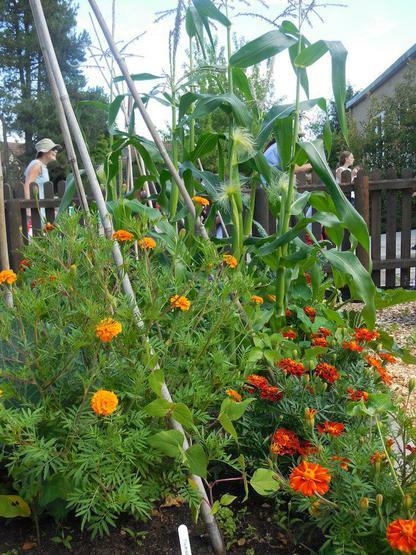 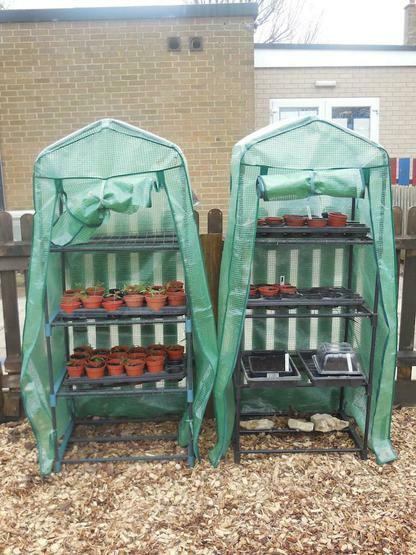 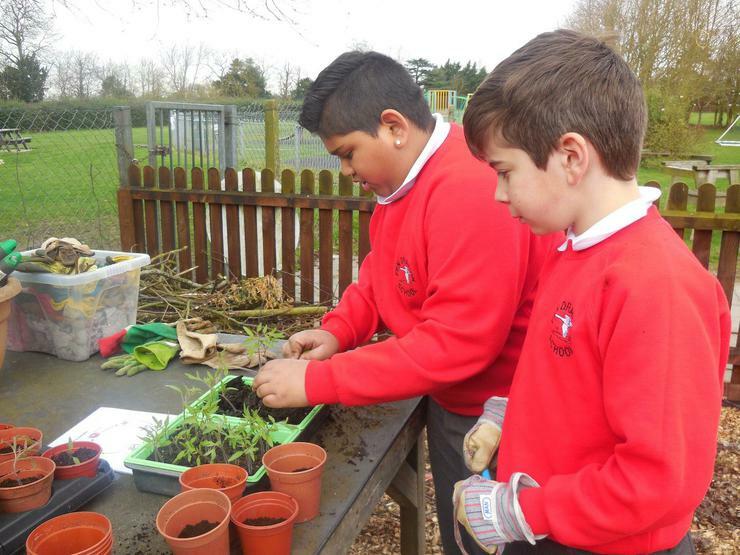 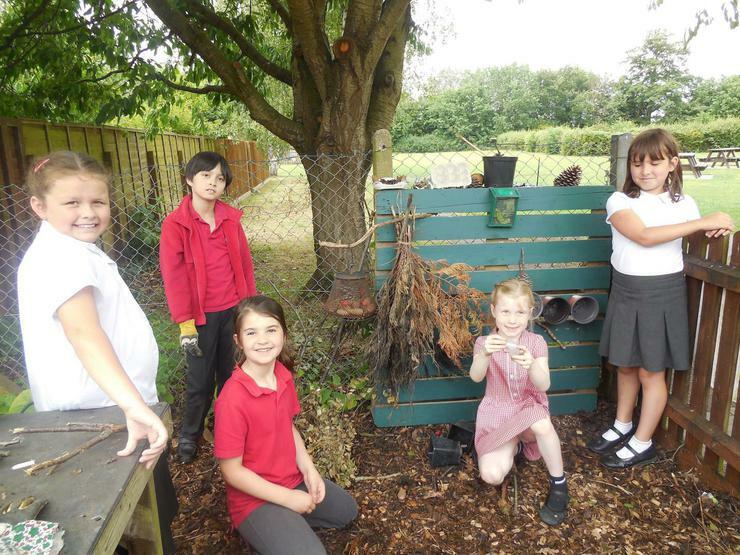 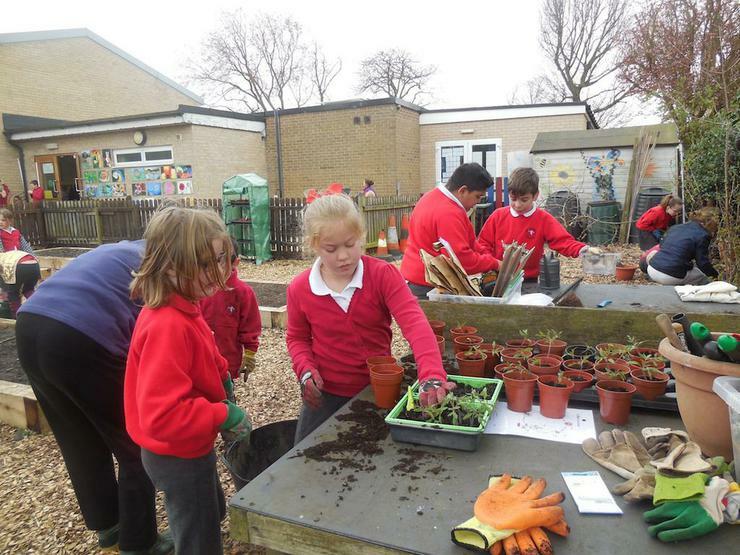 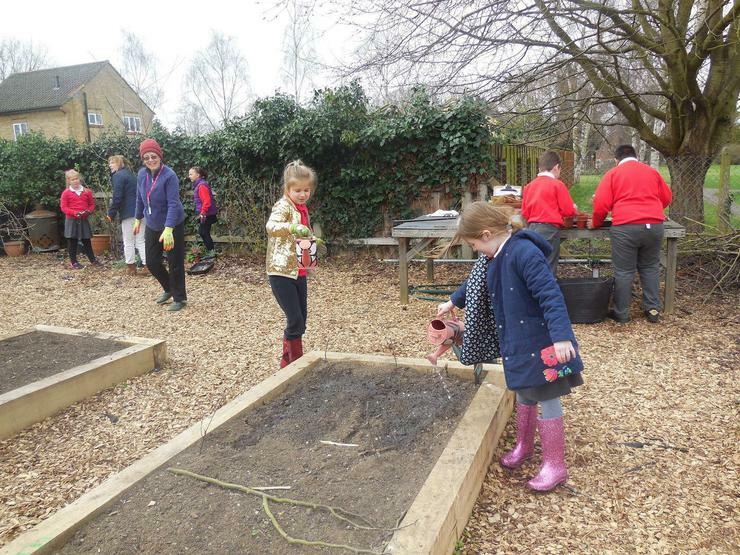 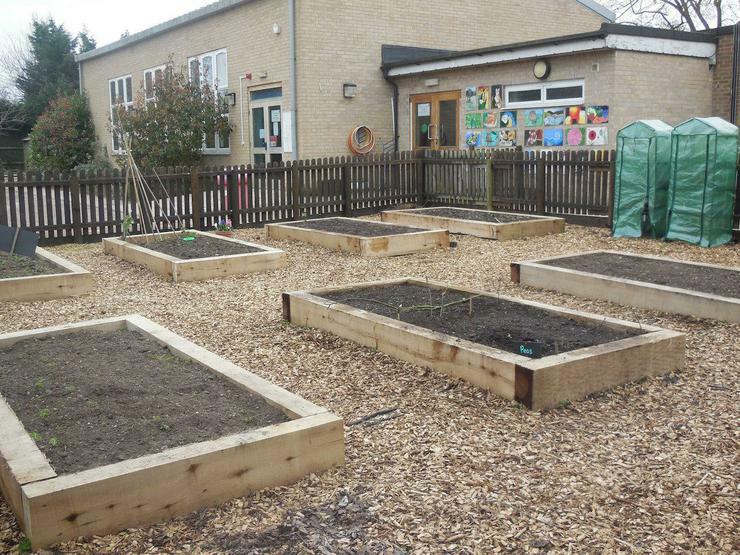 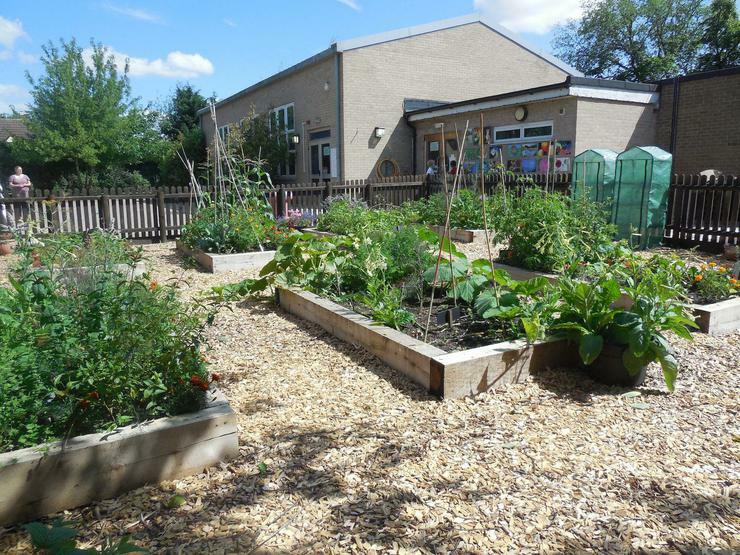 As we reach the end of term, we thought it would be timely to look back on our achievements in the school garden which has taken us from bare earth in January to vegetable beds brimming with flowers and vegetables today. 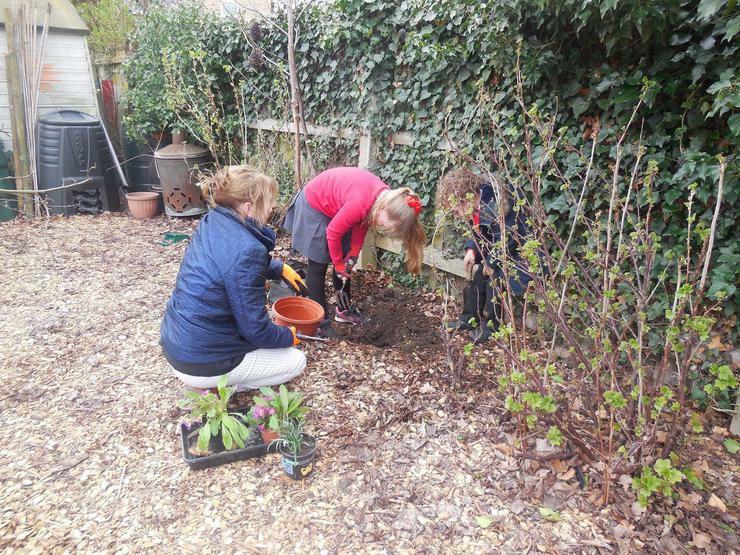 Every Friday lunchtime different groups of children led by parent and community volunteers have been getting on with seasonal activities including sowing, potting on young plants and of course weeding and watering. 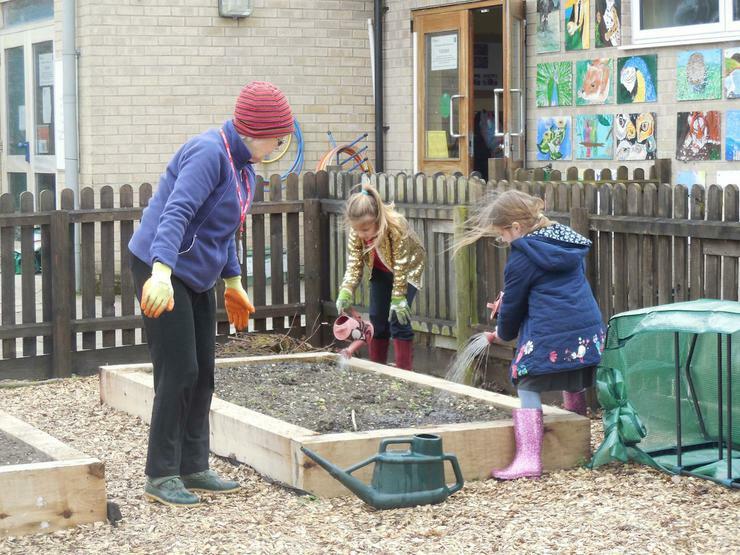 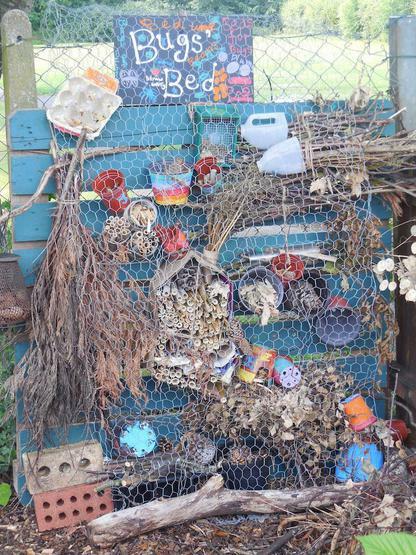 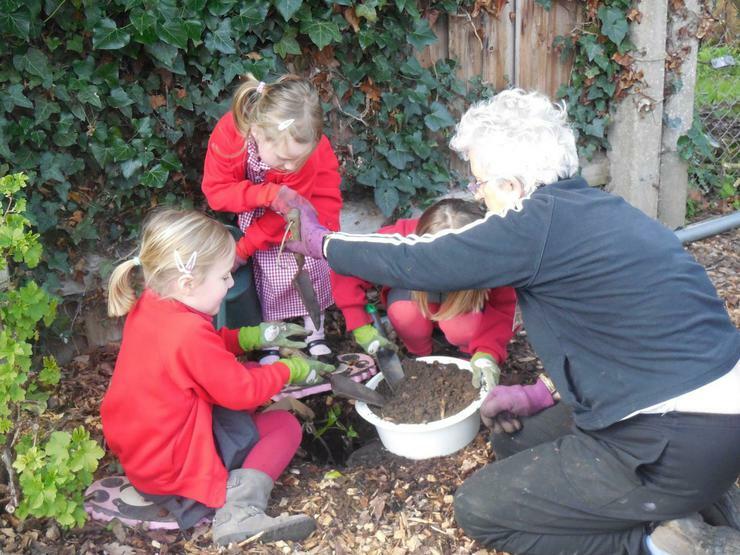 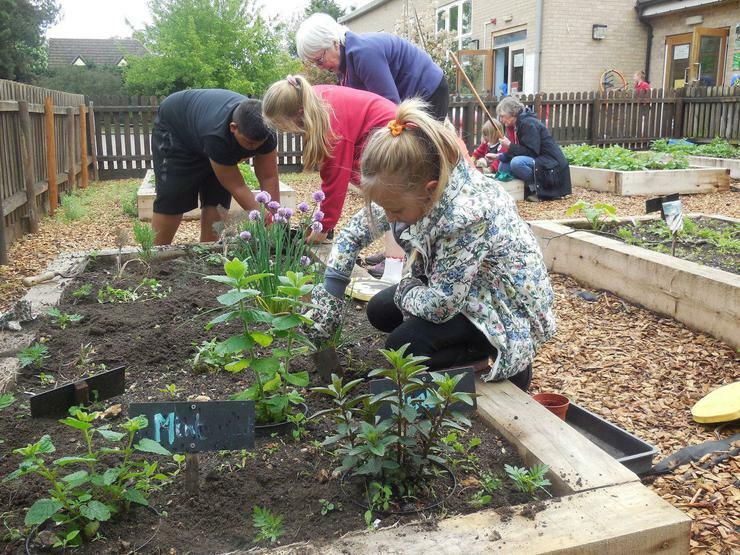 We’ve also involved the children in fun activity sessions to help them understand more about the tools we can use in the garden, how to make compost and the lifecycle of plants. 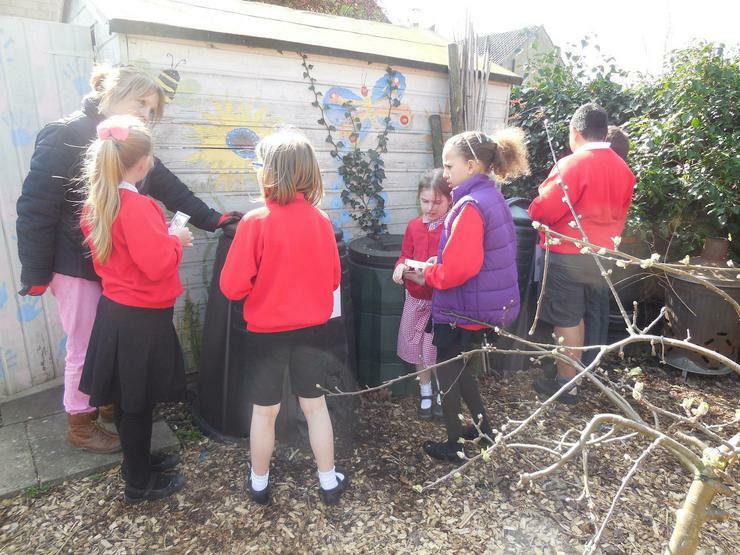 The children were really excited when we had our first (mini!) 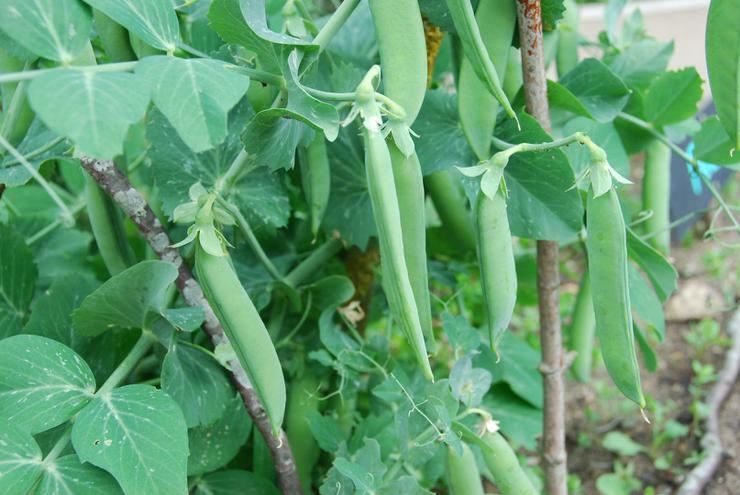 harvest in June and particularly enjoyed eating peas out of the pod. 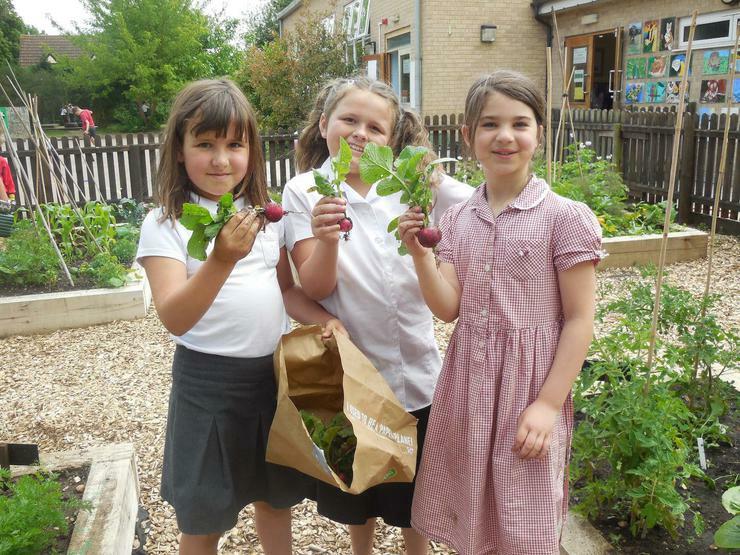 We also sold some produce to staff and parents to help raise money to re-invest in the garden. 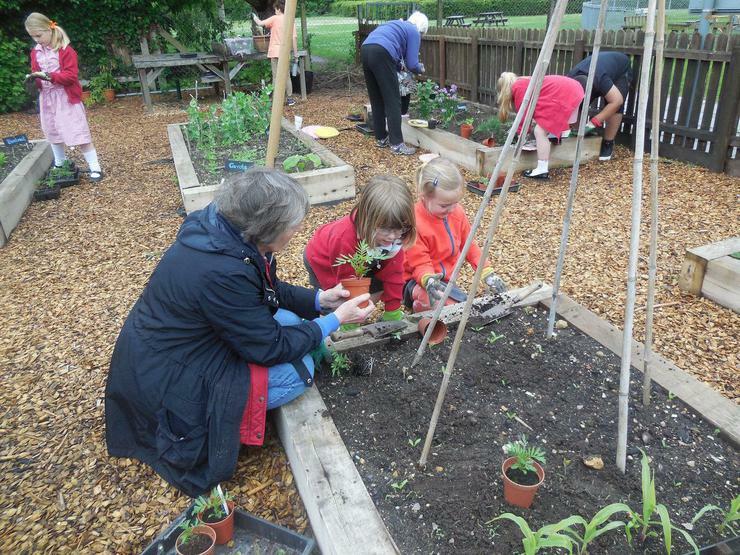 The Garden Club has been a real hit with the children who have been involved and sparked a new interest in many. 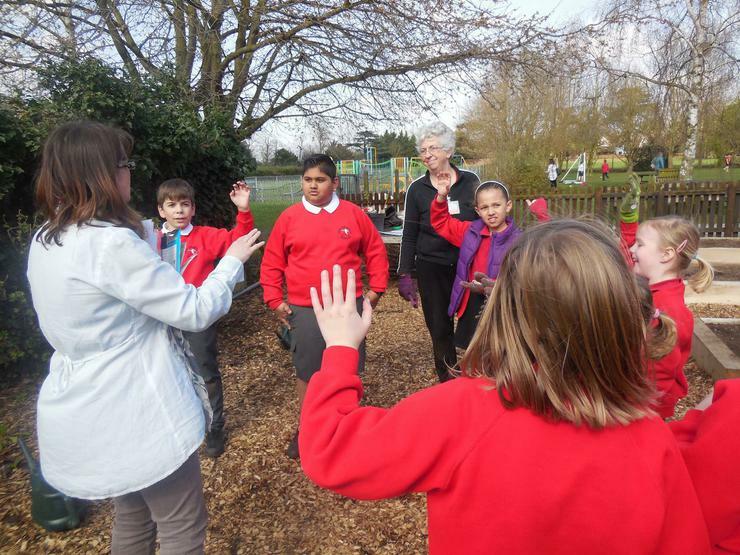 There are always calls over the garden fence on Friday to see if they can join in again! 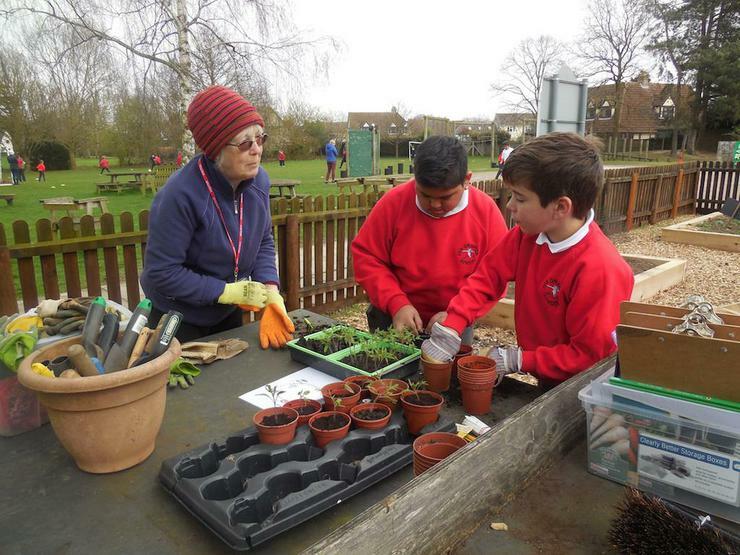 Well done to everyone who has taken part and gained their certificates! 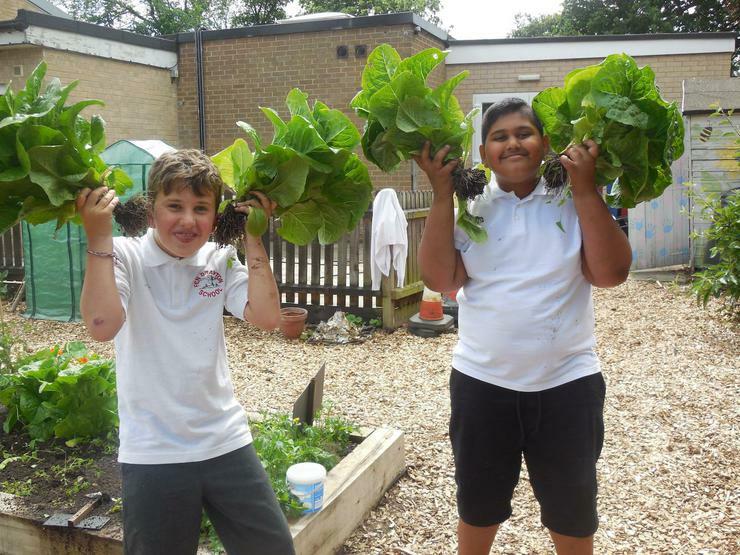 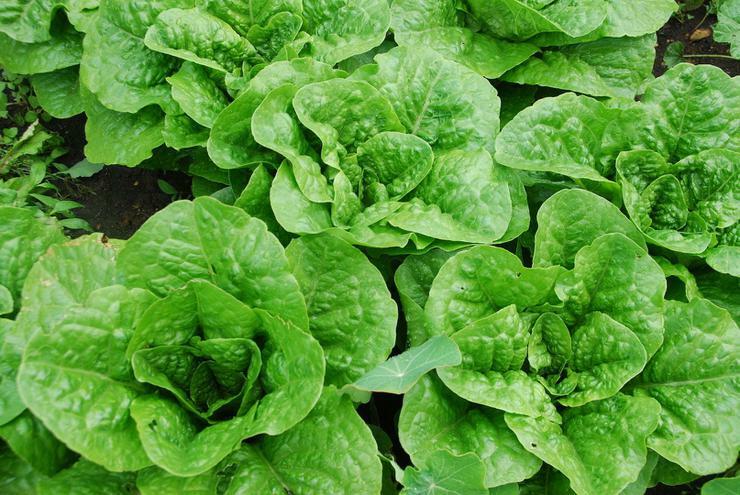 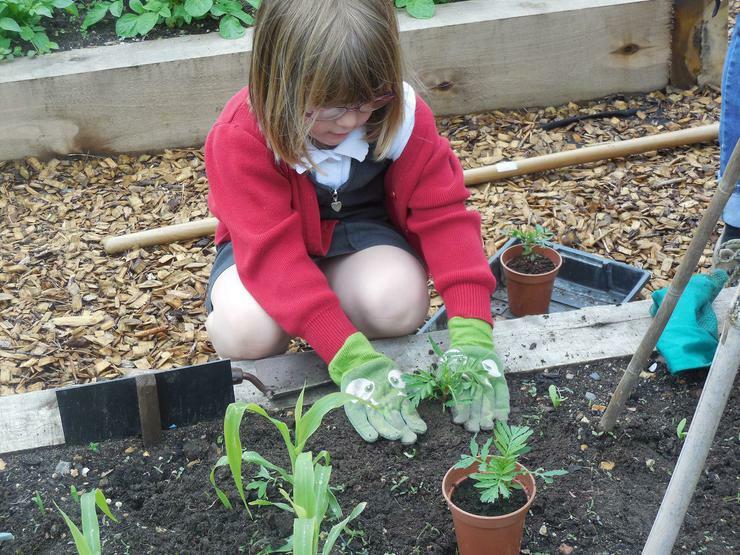 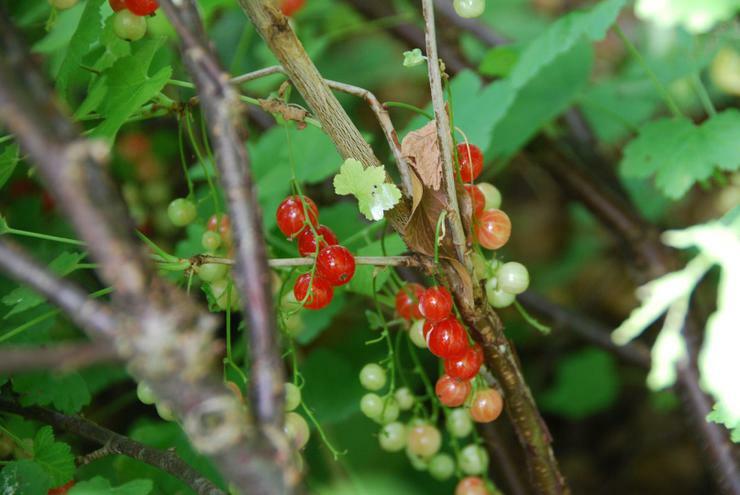 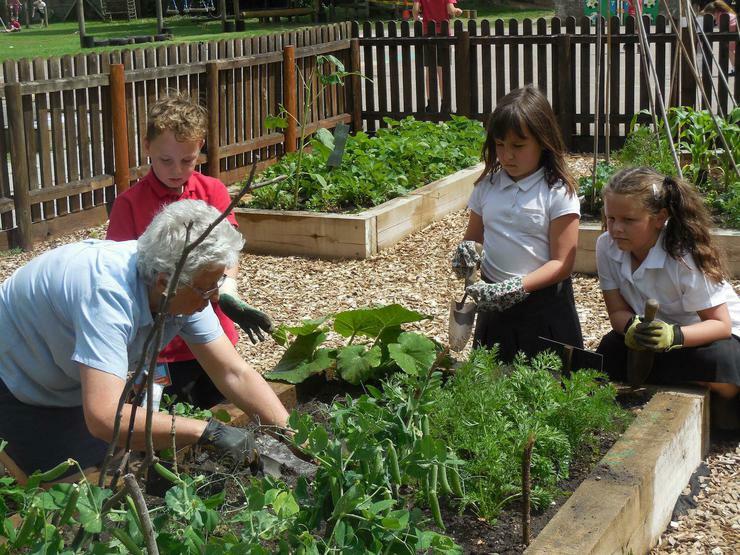 We are looking forward next term to even more children being involved and helping us work towards our Level 3 in the RHS School Gardening Campaign which has the enticing reward of £150 voucher to put towards edible plants!